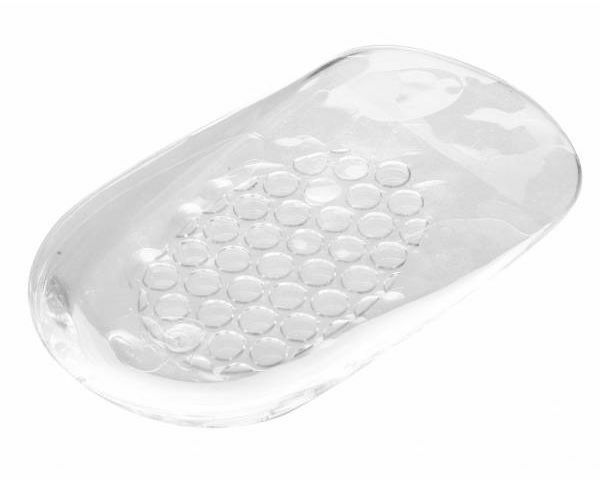 Collonil Gel Fersenkissen is a gel heel-pad. Its function is to deaden the shocks in the heel. As well as to lift the foot, avoiding the ankle pressure that some shoes cause. You can find any of our products in the shoe repair shops.